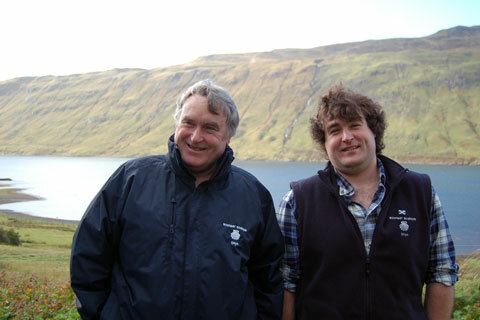 If you’ve ever wondered why hand-dived scallops are so special, check out this glorious video about David and Ben Oakes’ twice-dived beauties from the Isle of Skye. 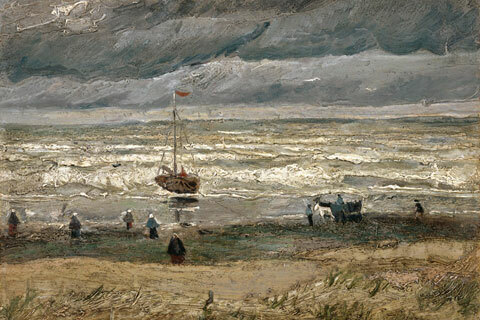 A recently recovered Van Gogh painting is a dramatic depiction of a coastal scene that’s still familiar to beach-launched fishing communities today. 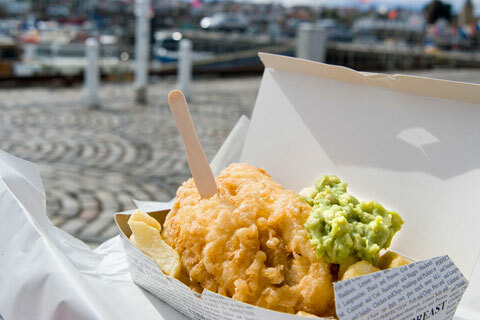 The shortlist of 20 contenders for this year’s National Fish & Chip Awards was published this week. 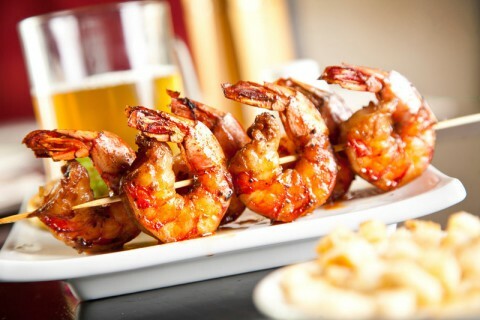 Did your local make the cut? 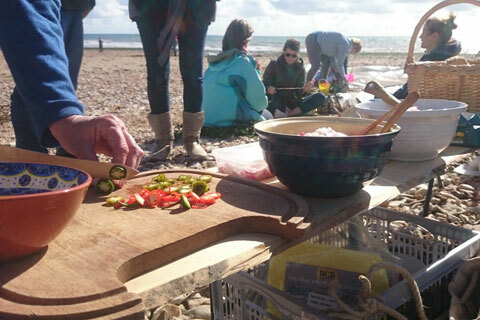 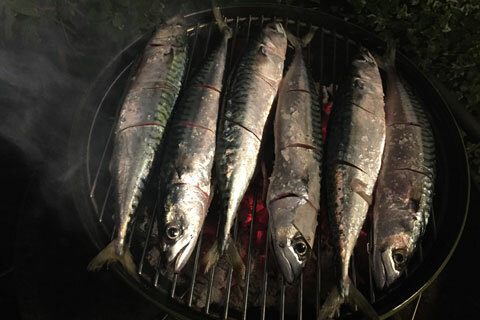 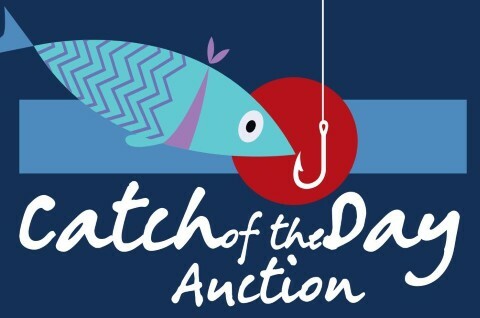 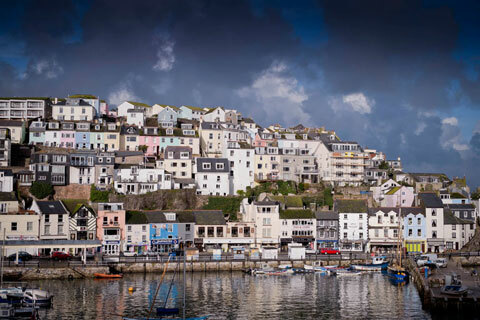 From local mackerel to Michel Roux Jr, it’s all happening down at Rock-a-Nore in Hastings where this week’s seafood roundup comes from local fishmonger Sonny Elliot. 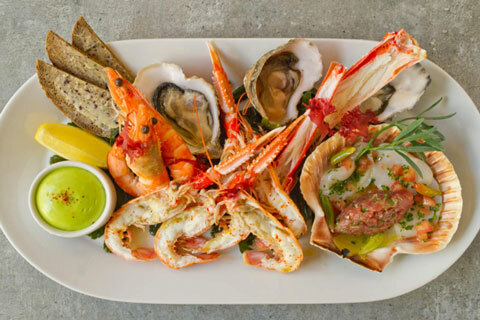 The shortlist has been announced for the 2016 Seafood Restaurant of the Year, a national award to showcase excellence in cooking, serving and knowledge of seafood. 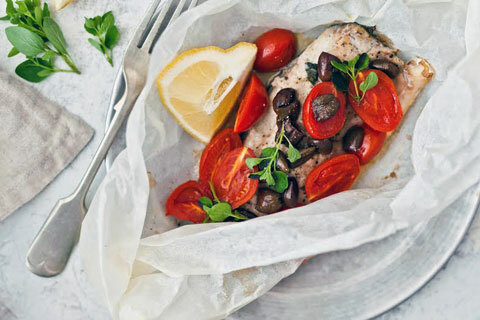 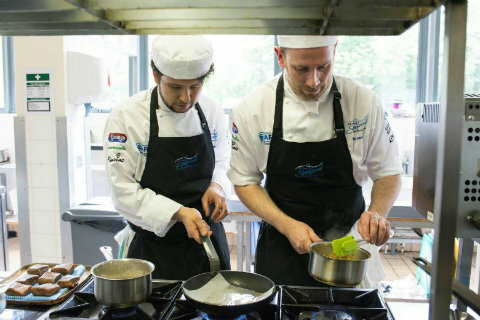 Competition for the coveted title of UK Young Seafood Chef of the Year is hotting up, with 24 teams now shortlisted to participate in regional heats. 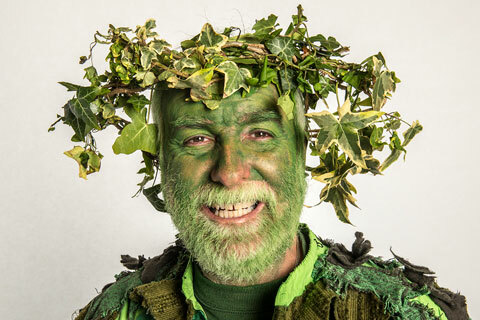 As promised, here’s a selection of Chris Parker’s wonderful pictures of Hastings’ colourful Jack-in-the-Green characters, many of whom will be turning out, as ever, for the procession on Monday.